Welcome to Strictly Dance, registration is open for 2019 We look forward to welcoming you to our Strictly Dance family. Just a reminder that we DO NOT hold classes on public holidays but DO hold classes on pupil free days. If your childs classes fall on a public holiday please book a makeup lesson via your online portal. Students can use makeup classes for different genres of classes. 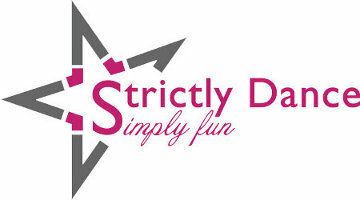 Already Registered with Strictly Dance ? New to Strictly Dance ? If you have taken classes before with Strictly Dance and you have given us your e-mail address, try the forgot your password link. If not, please contact the office to give us your e-mail address and to set your password.